3Sixty is a five-piece hailing from Worcester. In their own words they describe themselves as "taut, high energy, hook laden Rock music", calling on inspiration from their life experiences. The two main men and songwriters are lead vocalist Mark Grimmett and lead guitarist Nick Singleton. Do they live up to their description? In parts they do, and in my opinion they pay homage to the Classic Rock sound of seventies and eighties UK Rock bands with a bit of Thunder thrown in. 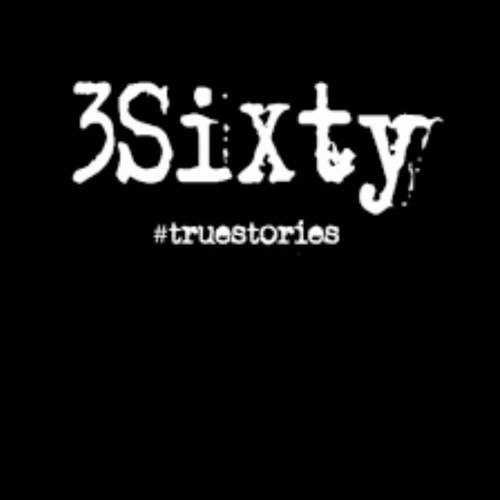 'True Stories' is a mainly up-tempo, in-your-face, happy, sing-along, air-guitar playing type of album. It's certainly all been done before, but that's no bad thing when this band play their music with total conviction. Where I think it falls down slightly however, is that a fair number of the songs are not "hook laden", and I thought that a number of tracks were rather repetitive. Throughout the album they demonstrate that they are all good musicians, and in Mark Grimmett they have a very good vocalist while Nick Singleton is an accomplished guitarist who delivers some fine playing. My favourite songs on the album include 'Moving On', which is driven along very nicely by some chunky guitars, a strong chorus and a super mid-song guitar riff. Also up there is 'Carolina Jane', which has a cool swagger about it and a good chorus. The opening two tracks, 'Long Time Calling' and 'Mine All Mine', have catchy choruses and are followed by the ballad 'Stronger', which I found rather uplifting. All in all, this is a good album with a feel-good factor, but let down at times by a lack of consistency in the song quality. 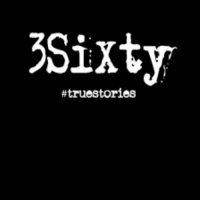 One thing that really jumps out at the listener is that 3Sixty sound as if they would give you a superb night out if you catch them playing live.